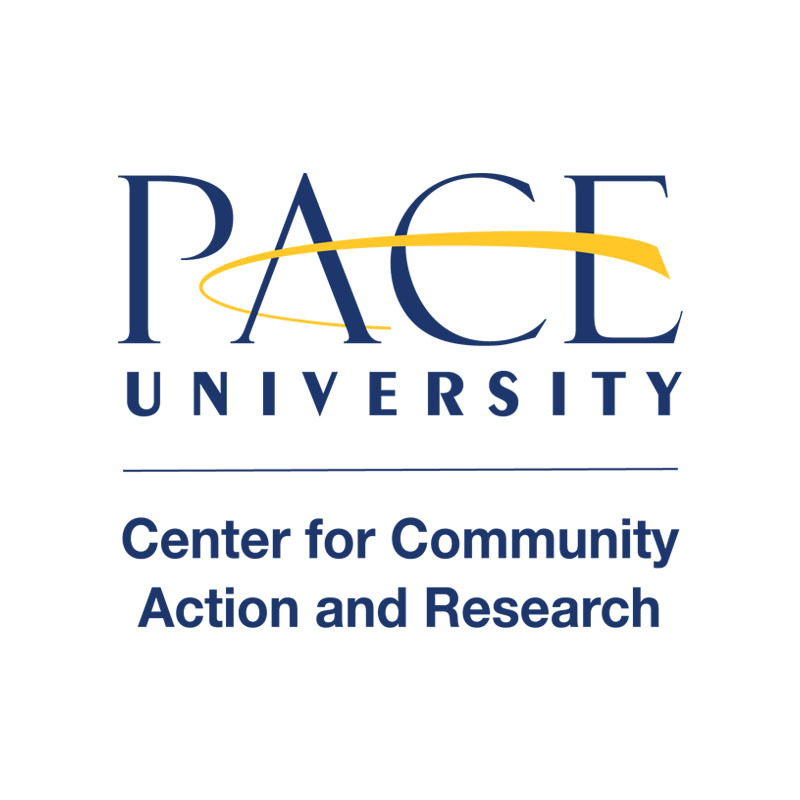 This Spring, develop your activist skills at from Passion to Action, a day-long series of workshops hosted by Project Pericles at Pace University and the CCAR. D4D is designed to promote civic engagement and effective advocacy skills. Through the D4D on the Road™ workshops, you can acquire the tools and tactics you need to advance your issues and to get your messages across to elected officials, fellow students, community groups, and the media on a pressing policy issue of your choice, including climate change, access to education, marriage equality, prison reform, gender and racial equality, and others. This year’s trainer will be Naomi Long, an activist who has dedicated her career to working for social justice organizations that focus on building power with marginalized communities. She has organized winning direct action campaigns on issues such as the DREAM Act, alternatives to incarceration, and public education funding reform, and is passionate about working on the intersection of mass incarceration, racism, and class. For both novices and seasoned activists alike, From Passion to Action will teach effective organizing and advocacy strategies, effective messaging and more in a non-partisan, high-energy workshop taught by a seasoned community organizer from Wellstone Action. This event is free for all Pace, New School, & RPI students! Pace priority deadline is February 12th and seats are limited, so register today! Breakfast and lunch will be provided. 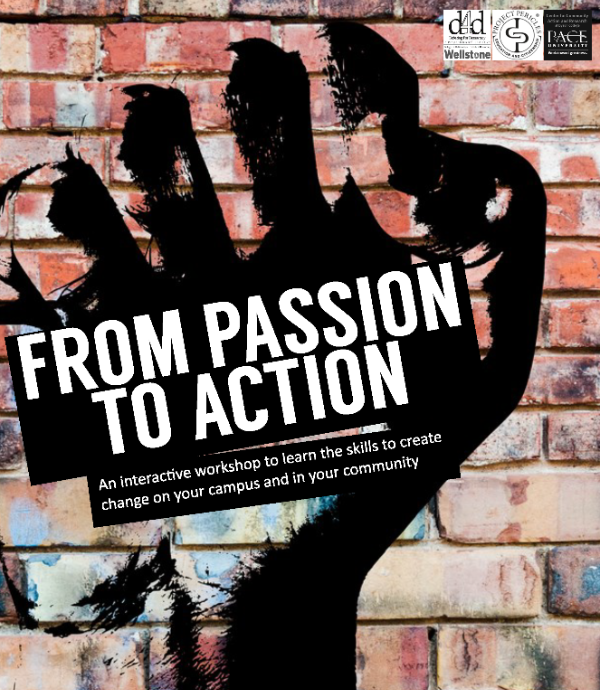 Develop the skills necessary to become an “everyday activist” on behalf of the causes and issues you care about most! This workshop will focus on thinking critically about the media in a world in which we are receiving constant information which may be biased, conflicting, or inaccurate. Dr. Satish Kolluri (Communication Studies) will facilitate an interactive workshop that will teach you a few key skills to give you practical knowledge about analyzing and using media for activism and social good. Develop the skills necessary to become an “everyday activist” on behalf of the causes and issues you care about most! This workshop will focus on developing strategies for communicating your stories and ideas effectively with others, how to develop a clear message, and creative ways to identify and connect with others with similar and differing views to help advance your message and your cause. Dr. Adam Klein (Communication Studies) will facilitate an interactive workshop that will teach you key skills to help you communicate more effectively and help change hearts and minds.